Providing you the best range of jumbo sacks and jumbo bags with effective & timely delivery. 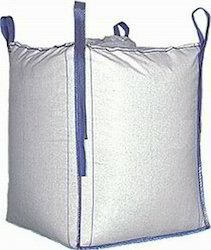 Jumbo sacks are also named Flexible Intermediate Bulk Containers (FIBC), are an economical and most cost effective ideal type of package for handling and storage, this kind of bag has light weight and flexible, strong body are used to carry heavy items, such as fruit, foodstuff, vegetables and other cereals, coffee beans, soybeans, seeds, rice, wheat, chemical powders, sand, peanuts, potatoes, onions, and so on. 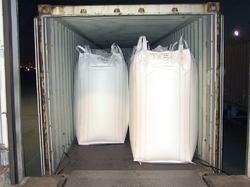 We are engaged in offering Jumbo Bags to our clients. With the support of our team, we have been able to manufacture the product with the best quality material. These can be availed at the best price range by our prestigious clients.